I know you were probably expecting to read a recap of our awesome weekend!! Don't worry I will share our weekend fun later this week! We had a LATE night last night, so this Hello Monday post is a little different! 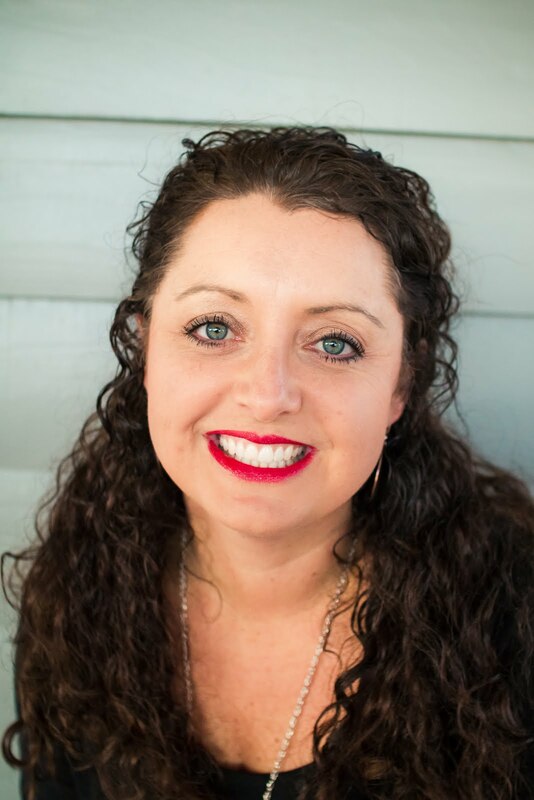 My sweet blogger friend, Johannah contacted myself and a few other bloggers to share a project! I was honored that she contacted me and I am thrilled to share information about this project that my kids and I will be participating in!! I hope you will join us!! Many of you are aware that September is Childhood Cancer awareness month! Well a sweet little boy named Noah from Kansas City lost his life to cancer but before he did he was determined that little kids needed colorful bandaids to cover their pricks and pokes....I mean skin colored bandaids are totally uncool!! :) So he started a drive to collect fun bandaids! You can read all about his bandaid project here! If you would like to send colorful and fun bandaids to help Noah's project live on please email me and I will pass the information along to you!! 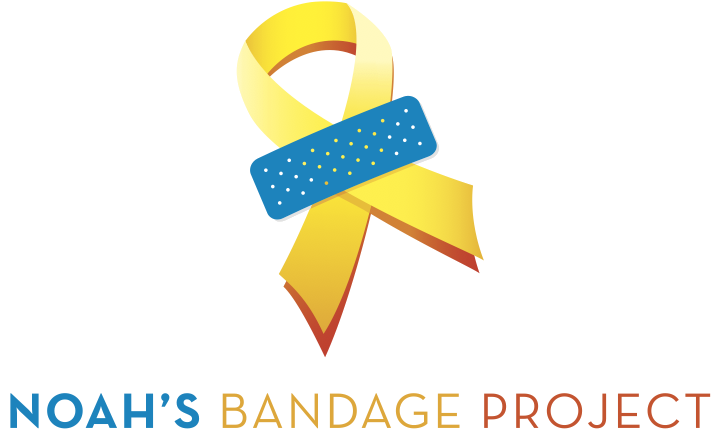 If you are a blogger and would like to participate plan on publishing a post on Wednesday, September 28th to share you and/or your kiddos buy lots of bandaids!! It may not sound like a big deal, but to that little boy and his family it is HUGE! !